Josh Rohrscheib - Attorney at LawBlogCar AccidentsIn an accident? Follow these helpful tips. In an accident? Follow these helpful tips. Notify police and get proper medical attention for everyone involved immediately. Make the scene as safe as possible while waiting for their arrival. Be polite, but never make unnecessary comments or statements — certainly do not admit liability. Don’t discuss your accident with anyone except the police or a known representative of your insurance company. Don’t assume or state you’re uninjured if you’re not sure. That little bump on the head, minor headache, brief loss of consciousness or period of being dazed and confused, little bruise or swelling, or “crick” in the neck maybe more significant than you think and may be much more severe the next day. Don’t hesitate to get it properly evaluated. Write down the names and driver’s license numbers and contact information of any persons involved as vehicle operators or owners. Get their insurance information if possible. Get names, contact information, and a brief description of the nature of injuries for any injured party. Be sure to write down the names and contact information of any witnesses. Write down the name and badge numbers of any police officers investigating the accident and find out how you can obtain a copy of the police report. Take advantage of today’s technologies, like your cell phone, to photograph damages, injuries, or accident scene details. Don’t rely on memory. As soon as practical, jot down notes about what happened. Even make a simple sketch to illustrate the movements and directions of the vehicles involved. Finally, you should contact your insurance agent or company as soon as possible. And, especially if you feel another driver was at fault, you should probably get independent experienced legal advice. 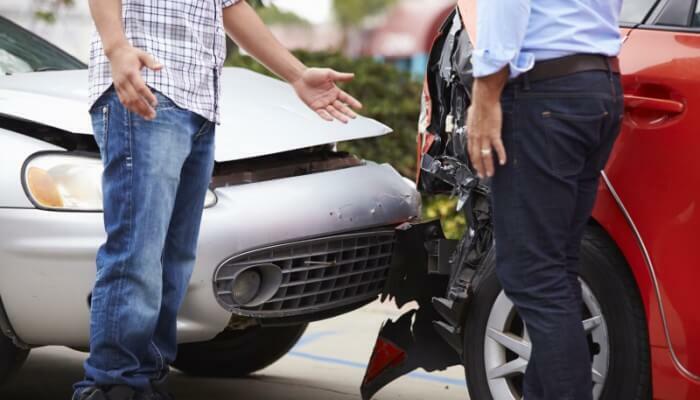 Need representation for your auto accident case? Please contact me for a free case evaluation today.